Tania Michele: Gentleman, Start Your Engines! And let the best woman win! I am a HUGE RuPaul's Drag Race fan! 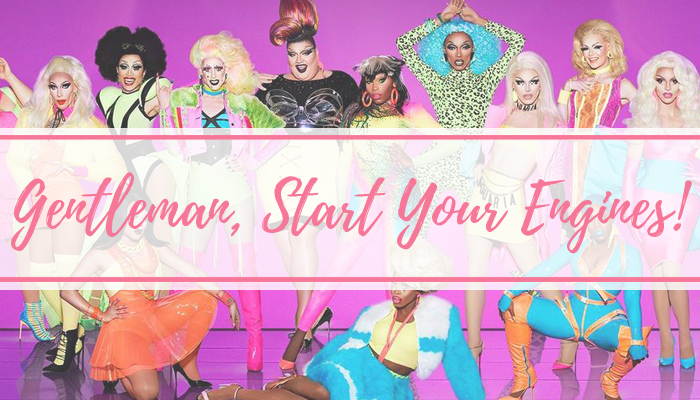 We've just been blessed with the SICKENING All Stars season 3, and tomorrow night - March 22nd - we are being gifted with season 10! We've had a few looks at the new Queens, and they all look BOSS. 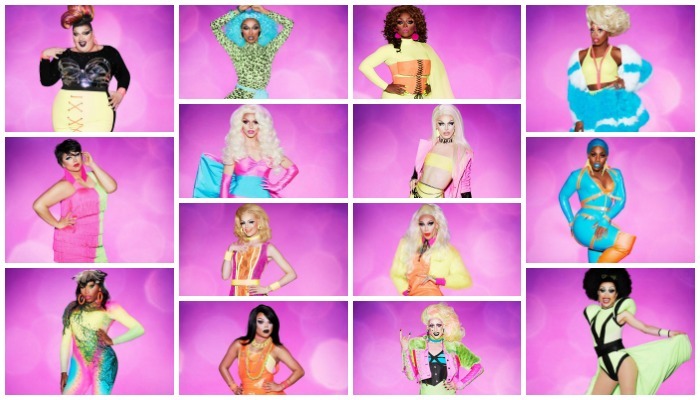 There are 14 Queens this season, and from the promos, and other bits I've found from each Queen online, I've already decided on who I'd like to be in the top 6, and which ones I'm not sure on from my first impressions. Eureka O’Hara - We already know about Eureka from season 9. She was taken out of the competition by Ru on medical advice, due to an injured knee from the Cheerleading challenge. I loved her in S9, so I have high hopes for her this season! Kalorie Karbdashian-Williams - There's something about her attitude in the promos that I just LOVED. Plus I love her name! Asia O’Hara - I loved the reason behind her name, and there's something about her that reminds me of S9 Queen, Peppermint. Blair St. Clair - I can't put my finger on it, but something makes me think this Queen is going to cause some drama!! Vanessa Vanjie Mateo - Already not a huge fan of Vanessa, but I hope to be proven wrong. She is a member of Alexis Mateo's house after all! 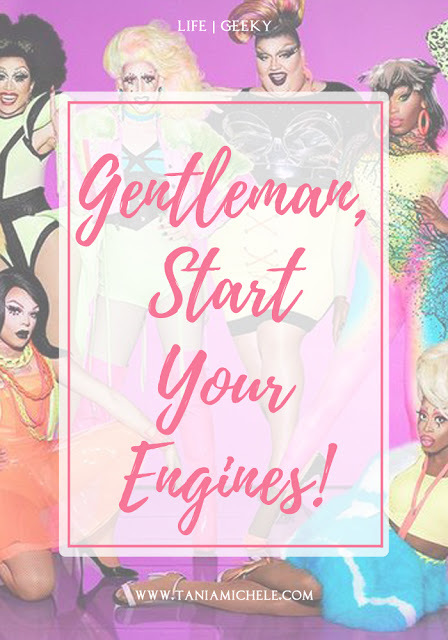 Mayhem Miller - Instantly reminds me of Kennedy Davenport, but with a fresh twist! Aquaria - Good lawd, she looks a woke Pearl. Has an attitude that I think will cause some very good memes and kitty fights backstage! Kameron Michaels - Not a fan of her promo look at all, so hoping she busts out some good looks during the season. Dusty Ray Bottoms - I wasn't an Acid Betty fan. and sadly Dusty reminds me of her, so I'm not liking her so far. Hoping to be proven that I shouldn't judge a book by it's cover! Monique Heart - Looks a little like Shea Coulee, who was my fave of S10! 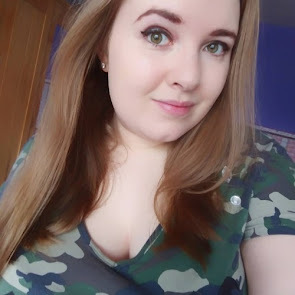 Seems perky and positive, so I'm all here for her! Monet X Change - Love her look, and she reminds me of Bob the Drag Queen! Had a great promo in the 'Meet the Queens' section, so can't wait to see what she does! Yuhua Hamasaki - Ah, the seamstress! I really like Yuhua already, and has said she can dance, act and sew, so the other Queens should watch out! 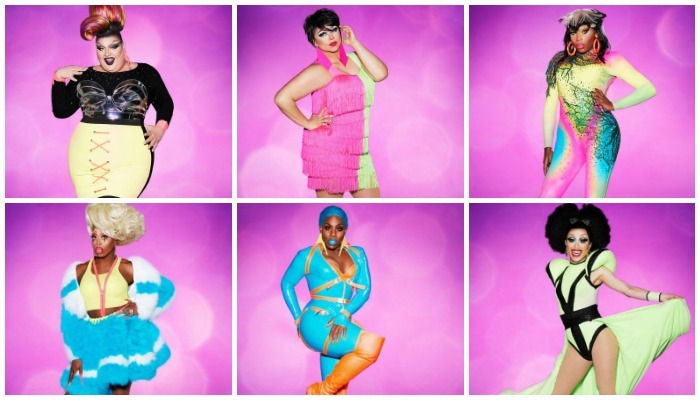 Eureka O’Hara, Kalorie Karbdashian-Williams, Asia O’Hara, Monique Heart, Monet X Change, and Yuhua Hamasaki are my top 6 picks! I bet this will all change after the first episode tomorrow, as my opinions usually switch up after the first episode of the season! YAS QWEEN. I can't wait! I saw the winner of AS3 live last month and now it's so cool to say that I've seen a Drag Race legend! I love smart drag names, but my favorites would have to be Karen from Finance and Lisa Newcar, hahaha! I will have to wait until the S10 premiere to pick any favorites!